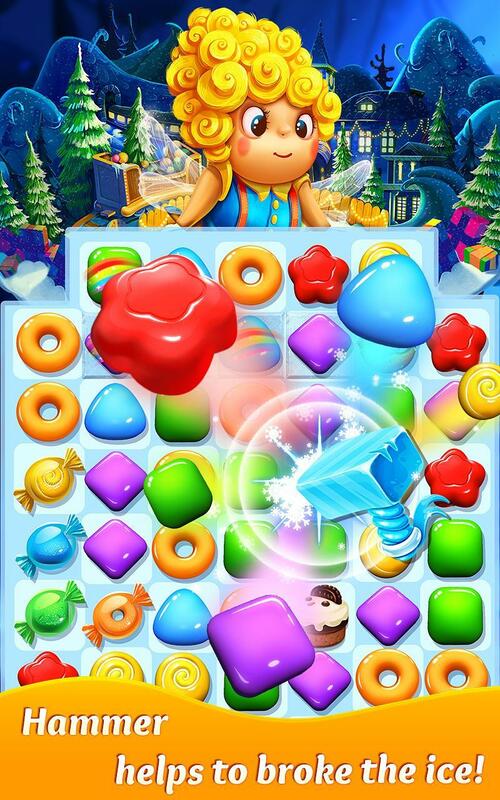 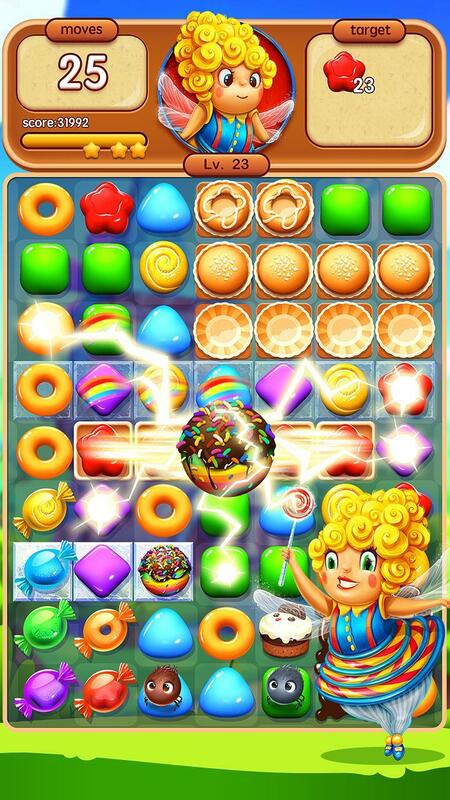 Start Fairy Candy’s new match-3 adventure! 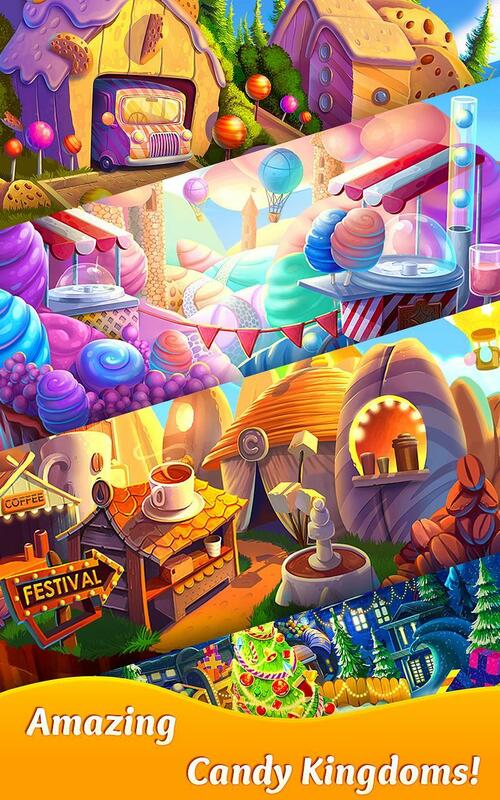 Join candy wonderlands, explore your amazing journey! 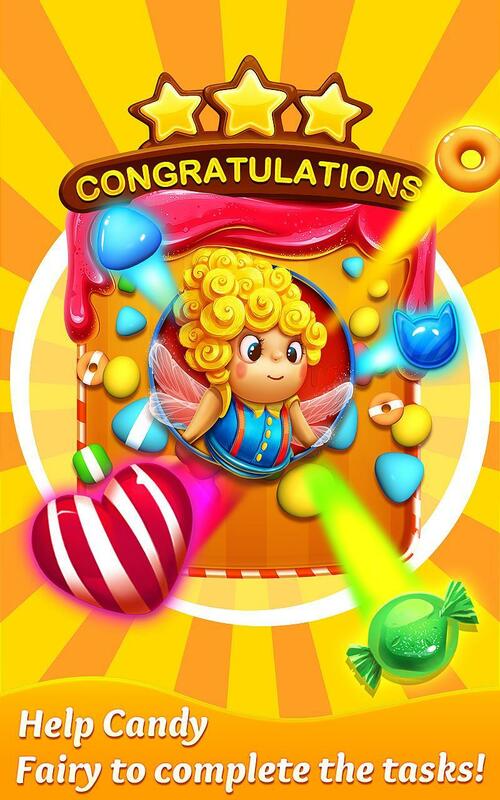 Help Fairy Candy to start her candy cruise, travel over the candy world!Well-designed 192 various levels of candy cruise, hundreds challenges. 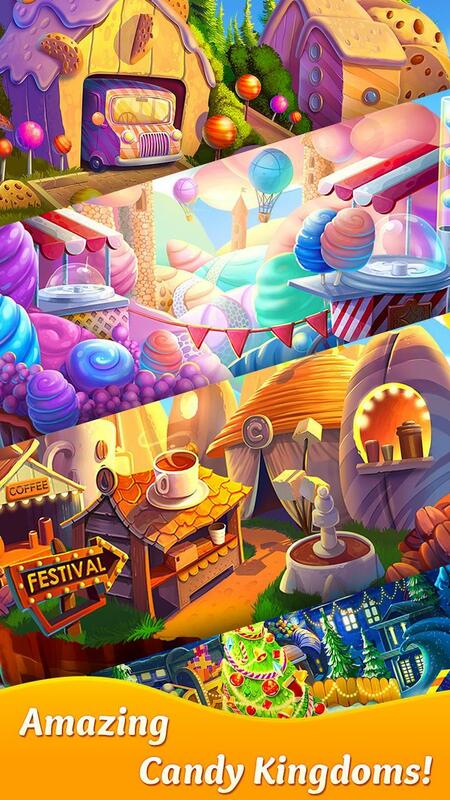 Splendid matching quests, waiting for your discovery! 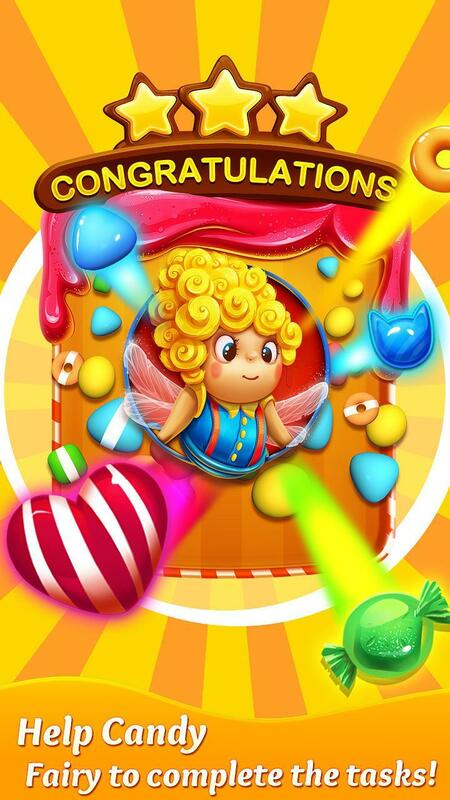 Innovative candy spells to be collected! 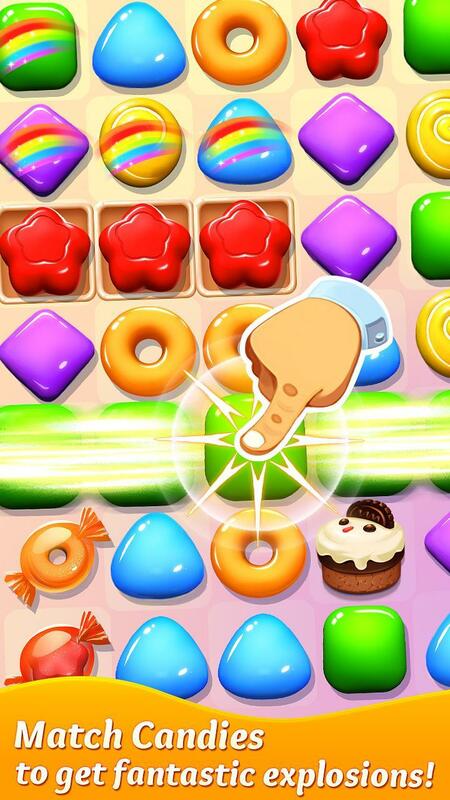 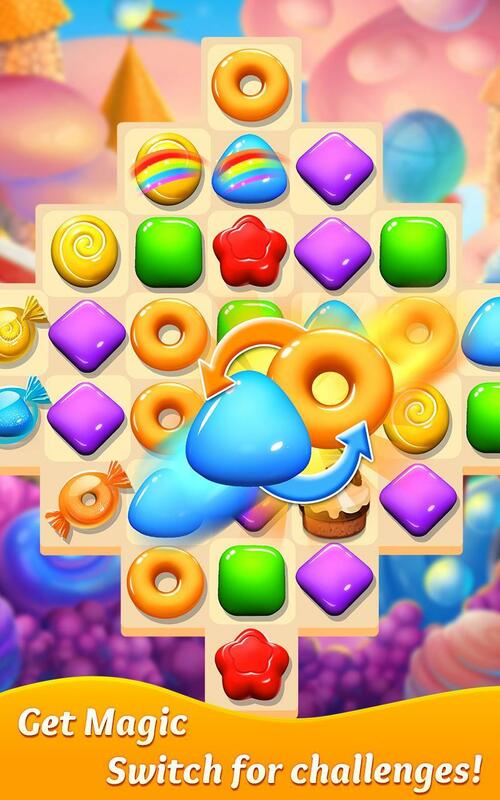 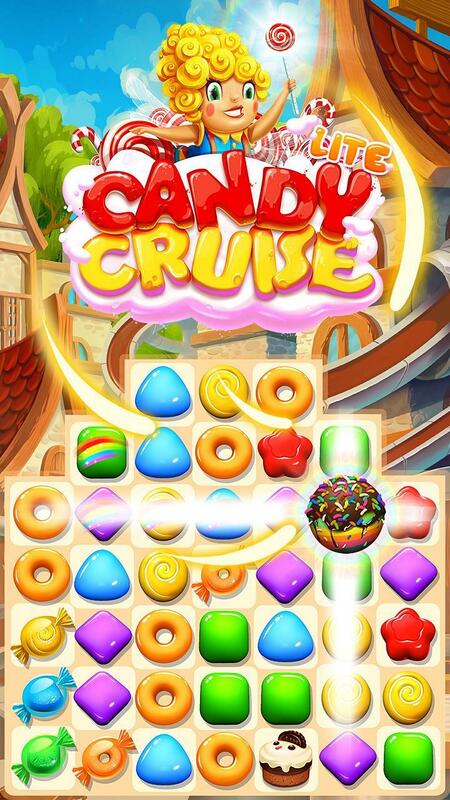 Don’t wait and play Candy Cruise Lite now for FREE! 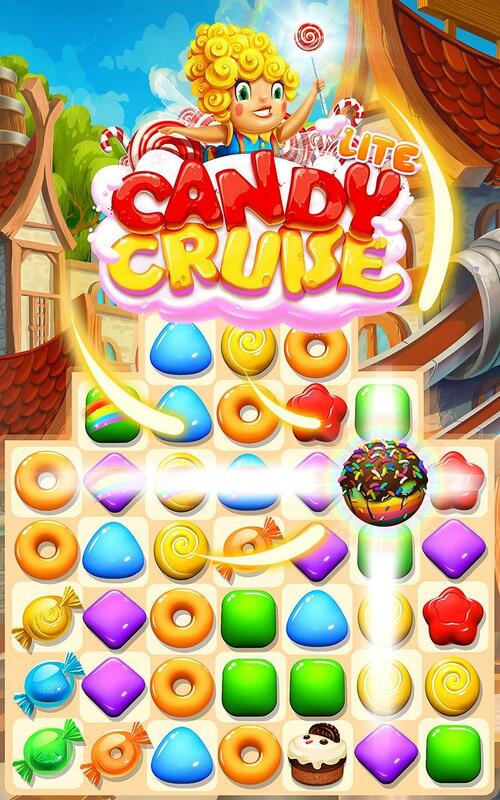 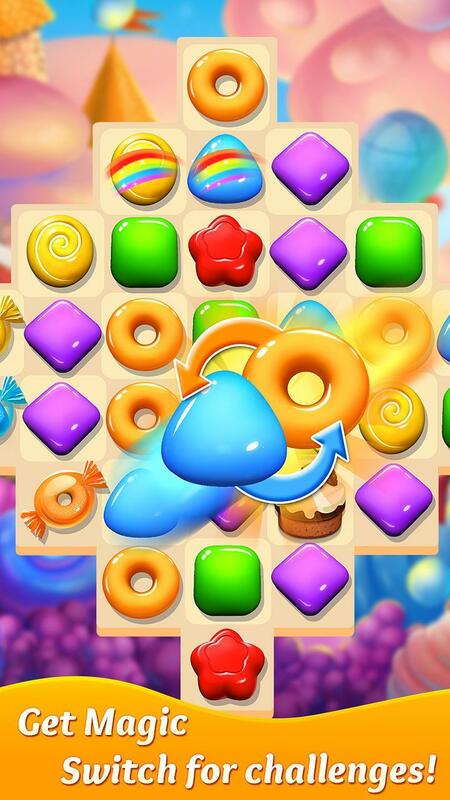 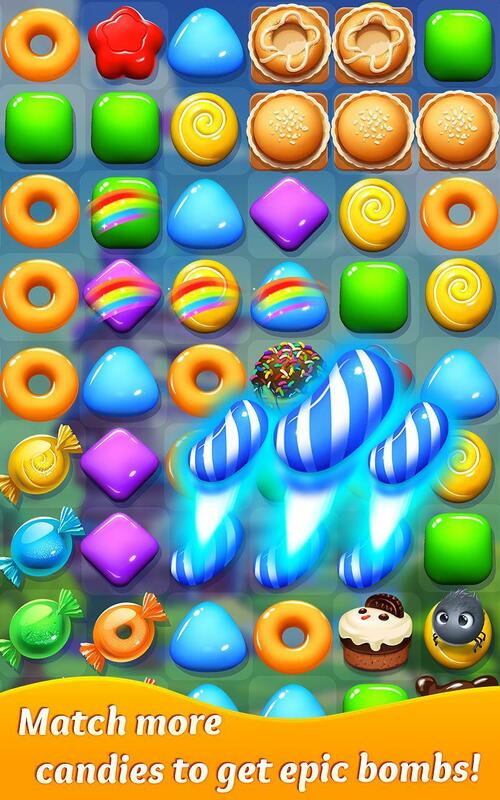 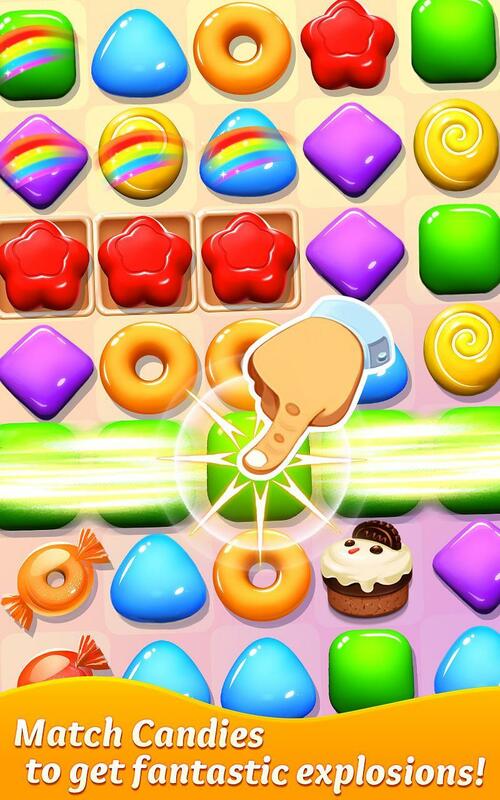 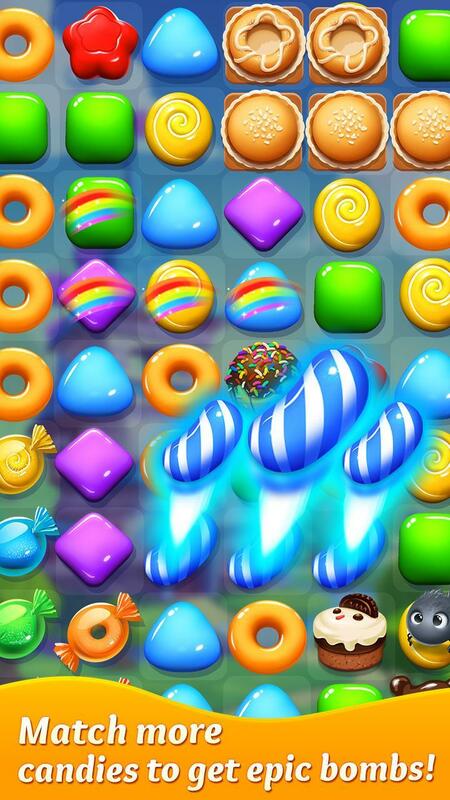 Candy Cruise Lite is completely free to play! 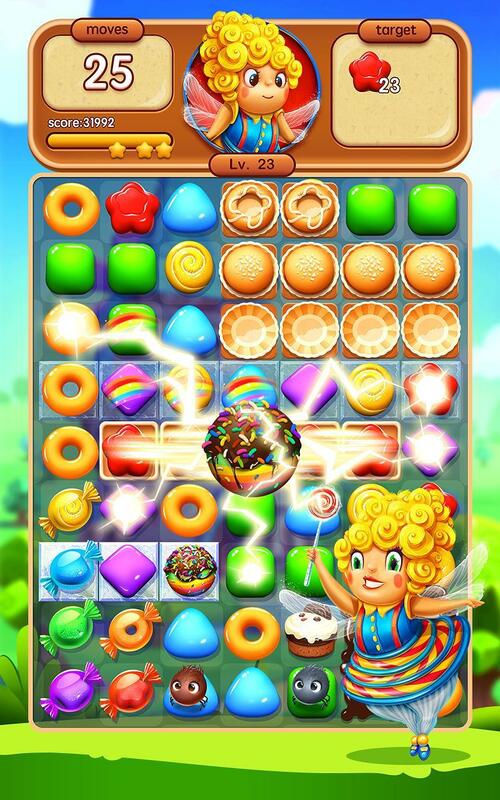 Take on this delicious journey of candy. 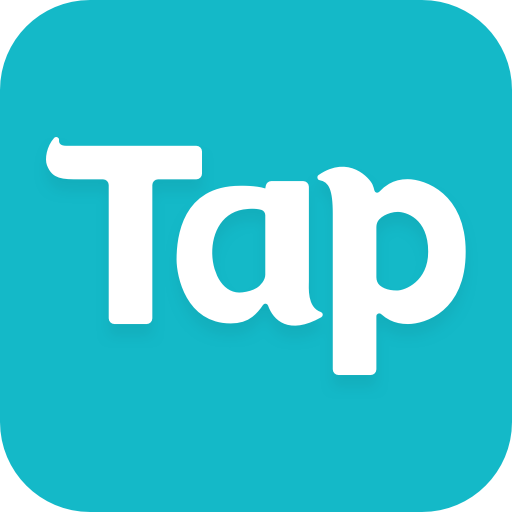 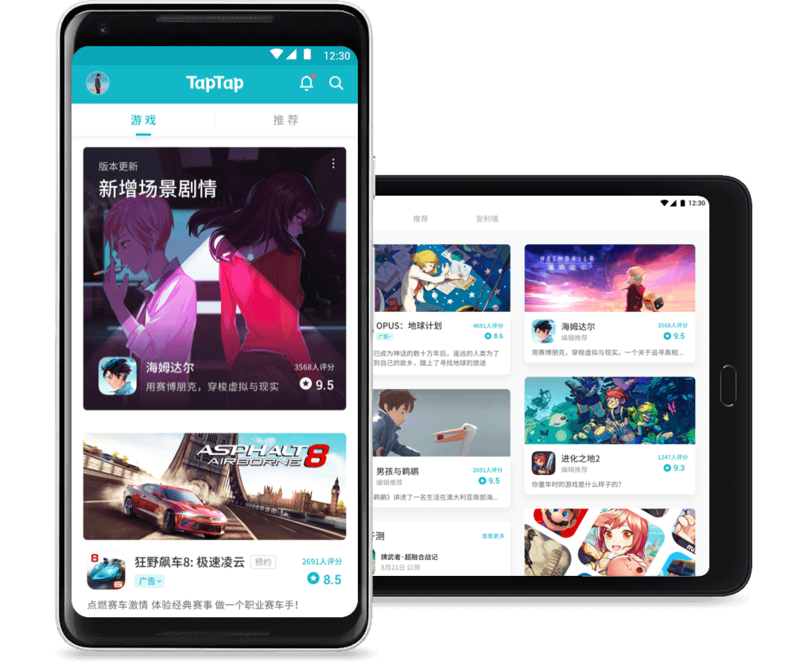 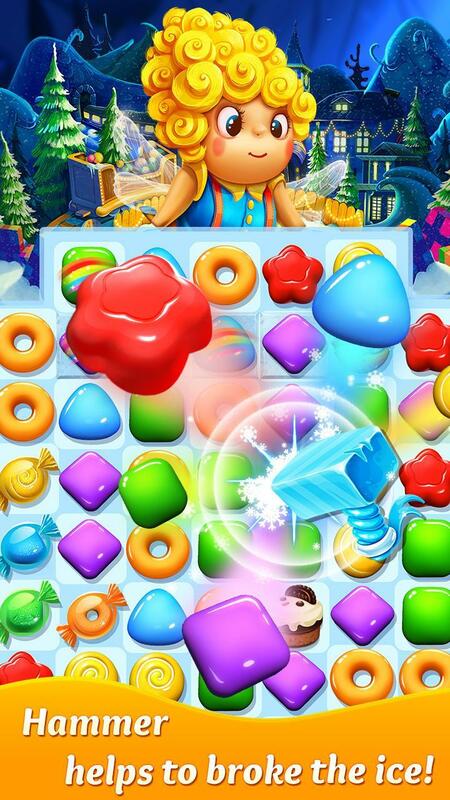 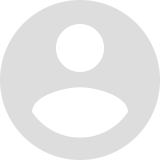 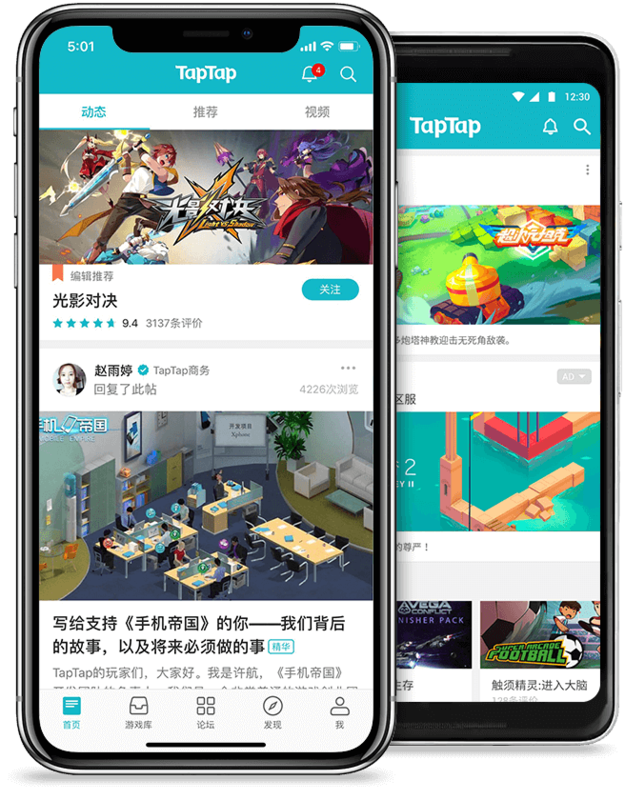 Enjoy the fun of addictive match-3 quests!